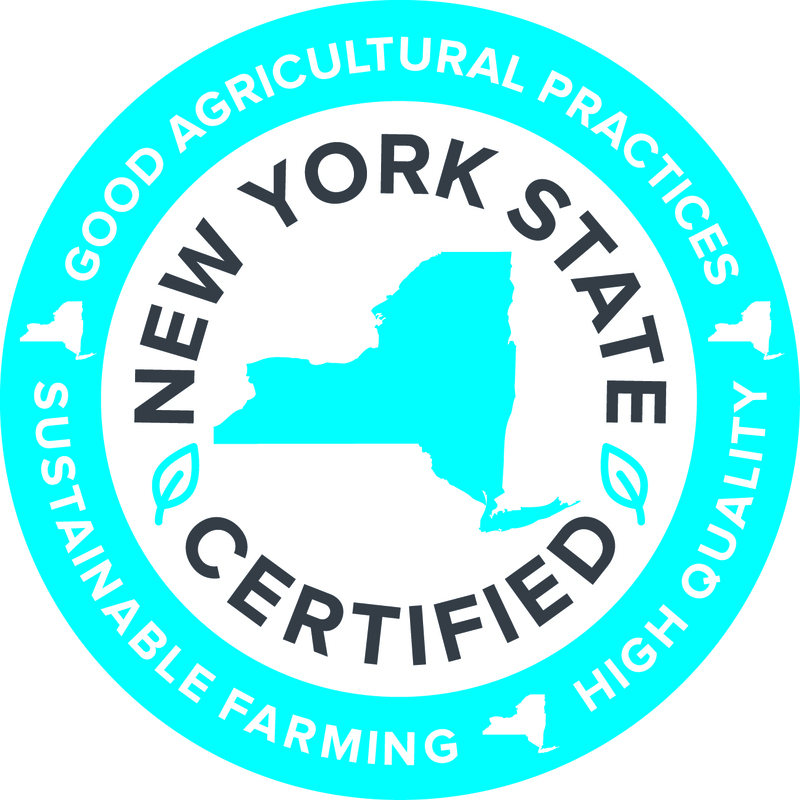 Growers, processors, and handlers certified by Baystate Organic Certifiers may use the Baystate Organic Seal and/or the USDA Seal on their packaging as long as they are complying with the restrictions listed in the National Organic Standards sections 205.303-205.305. Seal use is voluntary. Certified operations do not have to use either seal. Processors who are producing certified products that are 100% Organic or Organic may use the Baystate and/or the USDA seal. Processors producing products that are Made with Organic Ingredients may only use the Baystate seal and not the USDA seal. Processors producing products with less than 70% organically produced ingredients must not use either the Baystate or USDA seals. 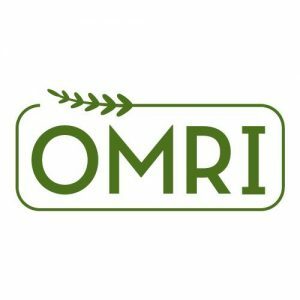 Organic Materials Review Institute (OMRI): The Organic Materials Review Institute (OMRI) is a 501(c)(3) nonprofit organization that specializes in the review of substances for use in organic production, processing, and handling. OMRI's services are directed to all aspects of the organic industry with a primary focus on the decision makers who deal with the compliance status of generic materials and brand name products. 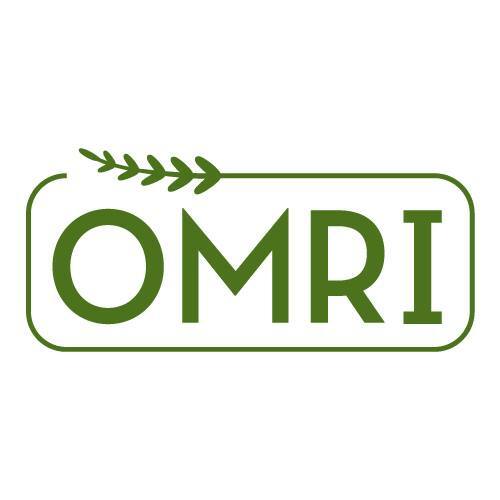 With the OMRI Generic Materials List and OMRI Brand Name Product List, OMRI provides guidance on the suitability of material inputs under the USDA National Organic Program standards. National Sustainable Agriculture Information Service (ATTRA): ATTRA National Sustainable Agriculture Information Service, funded by the US Department of Agriculture, is managed by the National Center for Appropriate Technology. It provides information and other technical assistance to farmers, ranchers, Extension agents, educators, and others involved in sustainable agriculture in the United States. National Organic Program (USDA): Congress passed the Organic Foods Production Act (OFPA) of 1990. 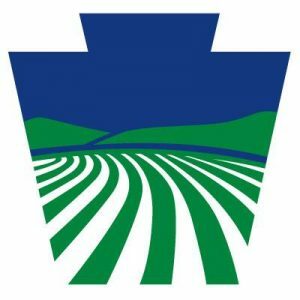 The OFPA and the National Organic Program (NOP) regulations require that agricultural products labeled as organic originate from farms or handling operations certified by a State or private entity that has been accredited by USDA. The NOP is a marketing program housed within the USDA Agricultural Marketing Service. Neither the OFPA nor the NOP regulations address food safety or nutrition. NOFA/Massachusetts: NOFA/Massachusetts is the Massachusetts chapter of the Northeast Organic Farming Association. NOFA/Mass is a community including farmers, gardeners, landscapers and consumers working to educate members and the general public about the benefits of local organic systems based on complete cycles, natural materials, and minimal waste for the health of individual beings, communities and the living planet. NOFA/Connecticut: NOFA/Connecticut is the Connecticut Chapter of the Northeast Organic Farming Association. Connecticut NOFA is an independent non-profit organization dedicated to strengthening the practices of ecologically sound farming and gardening, and to the development of local sustainable agriculture. Our efforts give consumers increased access to safe and healthy food. Massachusetts Department of Agricultural Resources (MDAR): The Massachusetts Department of Agricultural Resources' mission is to support, promote and enhance the long-term viability of Massachusetts agriculture with the aim of helping this state’s agricultural businesses become as economically and environmentally sound as possible. Connecticut Department of Agriculture (CDOA): The mission of the Department of Agriculture is to foster a healthy economic, environmental and social climate for agriculture by developing, promoting and regulating agricultural businesses; protecting agricultural and aquacultural resources; enforcing laws pertaining to domestic animals; and promoting an understanding among the state's citizens of the diversity of Connecticut agriculture, its cultural heritage and its contribution to the state's economy. New Hampshire Department of Agriculture: The mission of the New Hampshire Department of Agriculture, Markets & Food is to promote agriculture in the public interest and to serve farmers and consumers in the marketplace. The department assures safe and healthy food supplies, provides accurate information on prices and availability of farm commodities and crops and develops markets for the state's farmers. New York Department of Agriculture: The mission of the the department is to foster a competitive food and agriculture industry in New York to benefit both producers and consumers. Vermont Agency of Agriculture: The Vermont Agency of Agriculture's mission is to facilitate, support and encourage the growth and viability of agriculture while protecting the working landscape, human health, animal health, plant health, consumers and the environment. Pennsylvania Department of Agriculture: The Pennsylvania Department of Agriculture is committed to a sustainable and safe supply of food and agricultural products in the commonwealth - from the farm to the table - and to being good stewards of the land and Pennsylvania's natural resources. The department promotes the viability of farms, protects consumers, and safeguards the health of people, plants, animals and the environment. 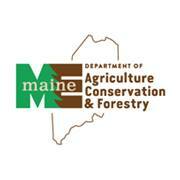 Maine Department of Agriculture, Conservation and Forestry: Maine's Department of Agriculture, Conservation and Forestry (DACF) develops the state's various land-based, natural resources including Maine agriculture, forests, outdoor recreation and public-access. The agencies duties include protecting the food we eat, stopping forest fires, mapping the ocean floor, keeping parks/public lands pristine and accessible, planning wise land utilization, and helping beginning farmers.